Click here for "ONLINE PATIENT FORMS"
If you’re looking for high quality and personal service, you’ve come to the right place. 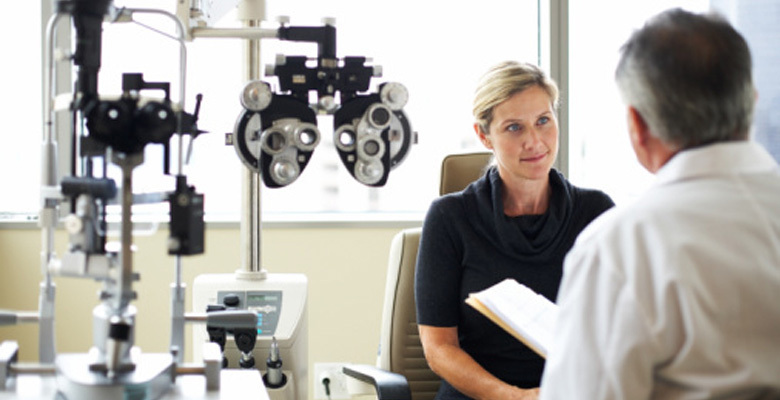 At Optometric Center of Moreno Valley, we’ll give you the attention and personal service you’ll come to expect and enjoy. We offer all the latest technology for complete eye exams and LASIK services. Optometric Center of Moreno Valley has been located in Moreno Valley since 1988 so let us put our experience to work for you.